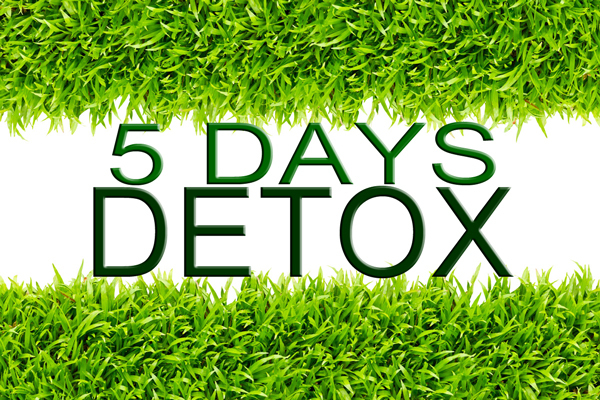 DAY 2-4 … ..SOLO with liquid detox and supplements. DAY 5 …… smooth return to food.COLON HYDROTHERAPY. Colonic irrigation and sanitary material to remove toxins quickly and efficiently and feel clean inside and out. MONITORING OF NURSING. Daily attention for your peace of mind. VITAMIN AND MINERAL SUPPLEMENTS. For nutritional support and reconstruction of new tissues. DETOX DRINKS. Specially prepared to help eliminate toxins quickly. LOTS OF WATER. For optimal hydration and safe evacuation. DILUTED BIO FRESH FRUITS. To revitalize the body and feel the energy from food. VEGETABLE BROTHS and TEAS. With specific properties for your care. NURSE CHECK UP. Daily attention for your peace of mind. SUPPORT SPACES. To support your physical and emotional processes, and help you raise your vibrational levels. To address all dimensions of your being in transformation. WALKS, REST, RELAX. With guided meditations, relaxation and visualizations to achieve your goals. SPECIAL EXERCISE EQUIPMENT. For lymphatic drainage, oxygenation and maintain muscle mass. SALTS Bath. A therapeutic and deep relaxation experience. SOUND Bath Concert. To celebrate the culmination and conclusion of the Retreat. CONTINUATION PLAN. Menus and recipes to maintain what has been achieved and continue with your rejuvenation. What can you expect after the retreat? Weight loss without hunger. Women tend to lose about 5 kilos and men 6 kg. Regeneration of connective tissue, leading to better organ function, increased muscle tone and improved complexion. Stabilization of metabolism, sugar and cholesterol. Reducing the ageing process, keeping us young and healthy longer. A clean feeling, increased energy, wellness and self-satisfaction. Balance and inner peace.At the end of the Retreat you will have at your disposal all the tools, menus and plans you need to continue your journey of healing and reconnection with your essence. We would be delighted to have you staying with us! If you’d like to make a reservation, or request additional information, please send us your contact information below.